," where people turn to the nearest device to solve an immediate need. Our goal is to help marketers put the puzzle pieces of the consumer journey back together, which is why we've been investing in cross-device technologies for the "last two years". Since the delivery of cross-device reporting in AdWords last year, advertisers around the world have seen an uplift in conversions reported when including cross-device data. Today, we are excited to share conversion uplift benchmarks across multiple industries and in four countries. These are additional conversions that would otherwise not have been attributed in AdWords when using single-device measurement methods. We hope these insights inspire you to capture “leaked” conversions from your own campaigns. To help marketers understand the full value of their advertising, we calculate cross-device conversions across both search and display, a feature that Google is uniquely positioned to deliver. And starting today, we’re bringing cross-device measurement to DoubleClick, so marketers can now measure all of their campaigns across the web. As marketers across many countries and industries recognize how people interact with content across devices, we wanted to share more perspectives from businesses already using the data, information about how the product works and best practices for getting started. Vivint, a smart home technology provider, always assumed it had many customers visiting on one device and converting on another--but it never had quantifiable proof. With AdWords cross-device conversion measurement, Vivint discovered mobile display was driving 23% more conversions than it was seeing via same-device measurement. It also discovered that by taking into account these cross-device conversions, its CPA was actually 19% lower than same-device reporting indicated. 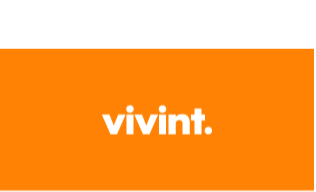 As a result, Vivint has begun shifting more of its marketing resources into cross-device initiatives. For fashion brand Charlotte Russe, understanding consumer interaction across devices is a top priority because of the mobile-first nature of its target audience: young women. Using cross-device measurement on the Google Display Network, Charlotte Russe saw 8.5% more conversions than it would have using single-device measurement. It also learned its mobile CPA was 7.8% lower than single-device metrics indicated. As a result Charlotte Russe is adjusting its bids to value mobile more, with the goal of increasing its mobile presence. By including cross-device conversions in the overall performance report from a President’s Day marketing push, La-Z-Boy was able to measure 31% more conversions from its mobile display remarketing campaign. This means each dollar it spent on its GDN program is driving more value than single-device metrics indicated. La-Z-Boy is increasing its focus on these insights so it can make more informed bid and budget decisions. Michael Griffin, CEO of Retail search agency Adlucent, analyzed cross-device data for 16 retailers and found that, on average, 30% more search conversions could be attributed to smartphones. "We recommend using this data to optimize mobile bid modifiers and budgets at the most granular level possible and make adjustments frequently. Without taking cross-device conversions into consideration, you could be losing new customers, revenue and market share." 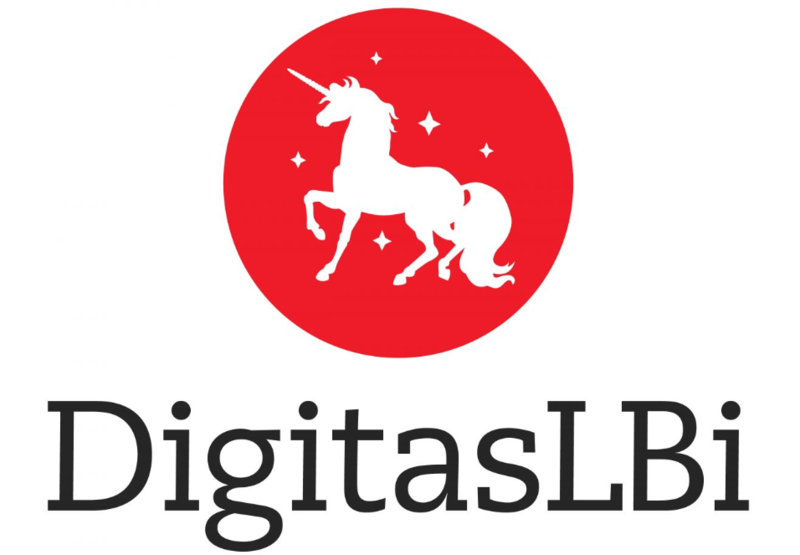 Shreya Kushari, SVP, Search Marketing & Performance Media at global marketing and technology agency DigitasLBi, shared that her team is seeing cross-device reporting uncover between 10-25% more estimated total conversions for search ads across client accounts. "With this gauge, we have a better sense of how consumers are interacting with our ads across devices which enables a more complete assessment of the impact of our search investment." Cross-device conversions are estimates based on aggregated, anonymized data from a sample set of users that have previously signed-in to Google services. This data is then extrapolated to represent the broader population and only reported if it reaches a strict, highly conservative confidence level. To learn more about how the product works, visit our Help Center or watch this helpful video. To help marketers optimize across multiple devices in AdWords, we’ve created a new Best Practices Checklist. To get started with cross-device measurement, just setup conversion tracking, and conversions will appear in the Estimated Total Conversions column when enough data has been collected. We hope these insights help you measure the moments that matter. Consumer behavior is undergoing a massive shift: the consumer journey has fragmented from a series of predictable media sessions to hundreds of "micro-moments," where people turn to the nearest device to solve an immediate need. Our goal is to help marketers put the puzzle pieces of the consumer journey back together, which is why we've been investing in cross-device technologies for the "last two years".